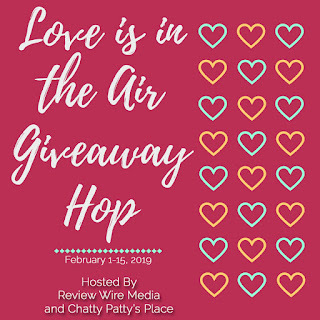 Says Me Says Mom: Giveaway: Win a myCharge UnPlugged 5K Charger in the Love is in the Air Giveaway Hop! 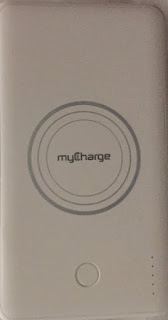 Giveaway: Win a myCharge UnPlugged 5K Charger in the Love is in the Air Giveaway Hop! 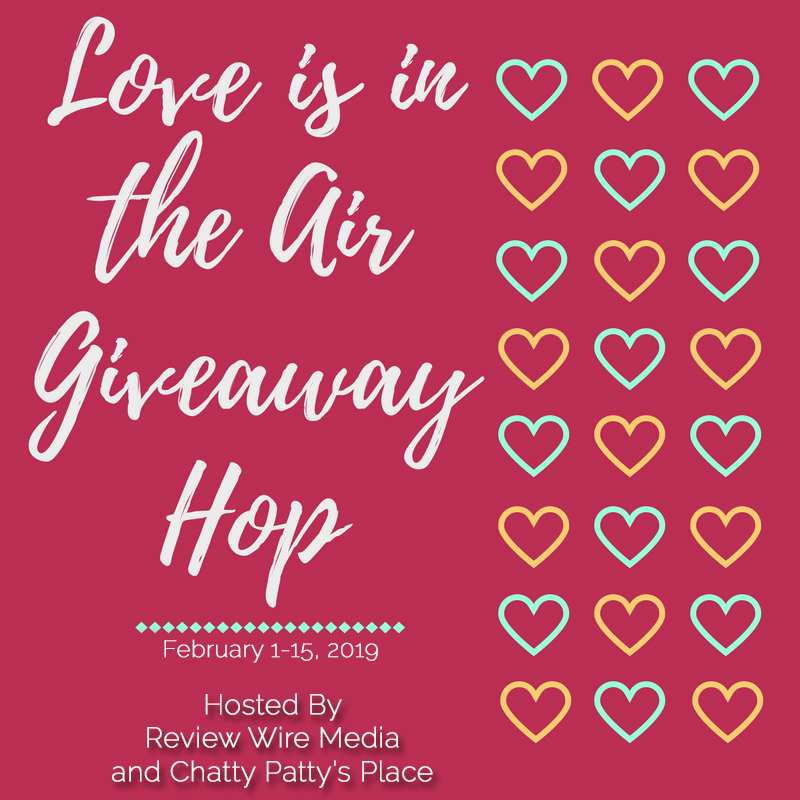 Once you have entered our giveaway, hop around to the other giveaways listed below to see what other great prizes, you can enter to win. Disclaimer: Hosts and participating bloggers are not responsible for sponsors and self-sponsoring bloggers who do not fufill prize obligations. 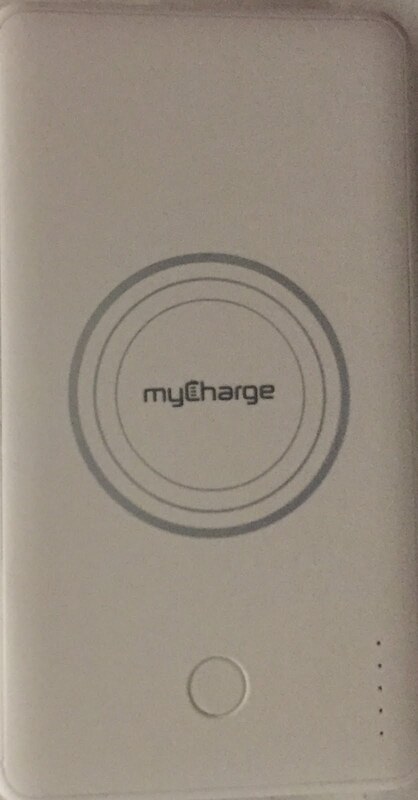 My smart phone, without it I couldn't call for emergencies or talk to my loved ones. I agree! When I leave home without I feel like I am missing something. Thanks for visiting Says Me Says Mom and for your comment. My IPad is one of my favorite things. I spend lots of time on it everyday. I love reading books on my iPad. Thanks for visiting Says Me Says Mom and for your comment. I can't imagine not having my dogs with me every day. We have cats (but I love dogs too), and I can't imagine life without them. Thanks for visiting Says Me Says Mom and for your comment. I admit that I am way too attached to my laptop and the internet.